Utility Pouches There are 9 products. Pouch for example for a radio, mobile, keys, cigarettes, etc. 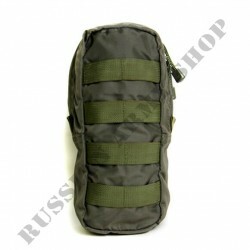 Materials: Cordura 1000D or fabric 04s27 "Mogotex." Goods will be delivered within 30 days of receipt of payment. 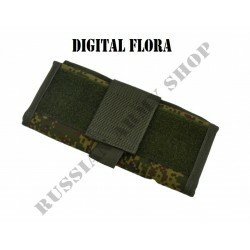 • Serves for placing documents, tools and other small items of individual equipment.Dimensions mm: 200х35х135.Weight: 180gr.Materials:Cordura 1000D or fabric Baltex Manufacturer: Techincom Goods will be delivered within 30 days of receipt of payment. 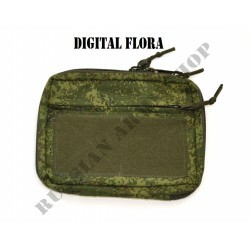 • Serves for placing documents, tools and other small items of individual equipment.Dimensions mm: 200х40х255 Cordura 1000D or fabric Baltex Manufacturer: Techincom Goods will be delivered within 30 days of receipt of payment. At the rear, there is a line for fastening to the UMTS system.Can be also placed on leg. Materials: Cordura 1000D or fabric art. 04s27 "Mogotex." Manufacturer: Techincom Goods will be delivered within 30 days of receipt of payment. The cover is intended for placing a map or other document of A5 format (148 x 210). Can be attached to a belt or equipment.Dimensions (mm): 240x170Weight (with insert): 65 gr. Manufacturer: Techincom Goods will be delivered within 30 days of receipt of payment. 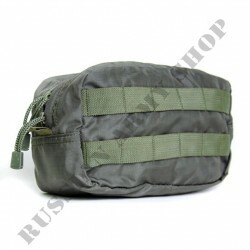 Pouch with Molle system for transporting optics and other equipment. Dimensions: External dimensions: 130x220x100 mm. Internal dimensions: 125х215х95 mm. Weight Weight: 160 g Manufacturer: SSO Goods will be delivered within 30 days of receipt of payment. 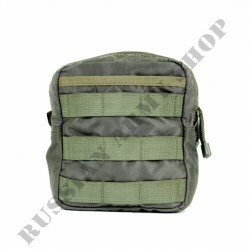 Universal small pouch with Molle attaching system. Small bag for small stuff. Material Nylon 100% Dimensions: External dimensions: 165x145x70 mm. Internal dimensions: 405x175x65 mm. Weight: 225 g Manufacturer: SSO Goods will be delivered within 30 days of receipt of payment. 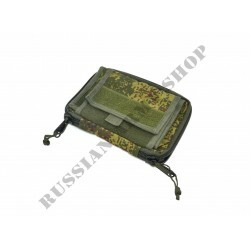 SSO Small utility Molle pouch. Weight: 140 gExternal dimensions: 250x100x70 mm.Internal dimensions: 245x95x65 mm. Manufacturer: SSO Goods will be delivered within 30 days of receipt of payment.